In which G.M. Norton takes a bow. I do love a bow tie and over the last few weeks, I’ve found myself wearing them more and more. It all started when my five year old daughter asked me to wear one as it made me look “handsome and smart”. I now find that both my daughters seem to appreciate them, and generally, the world at large. In which G.M. Norton declares that grey doesn't need to be dull. Over the last few days, I’ve found myself wearing a great deal of grey. But far from being dull or bland, I’ve found it to be the perfect canvas on which to get some of my more lavish paints out. I have a grey suit from M&S that I enjoy wearing. It’s double-breasted with super sharp lapels so usually attracts plenty of compliments. As well as this, I have a grey tweed suit from Messrs Walker Slater of Edinburgh. This is a three-piece suit and is a joy to wear. Perhaps it’s only downside is sometimes, it’s too hot to wear. And that’s coming from somebody who loves being warm and lives in a very wet part of England. There’s something indescribably comforting about pulling on a warm jumper on a cold day. 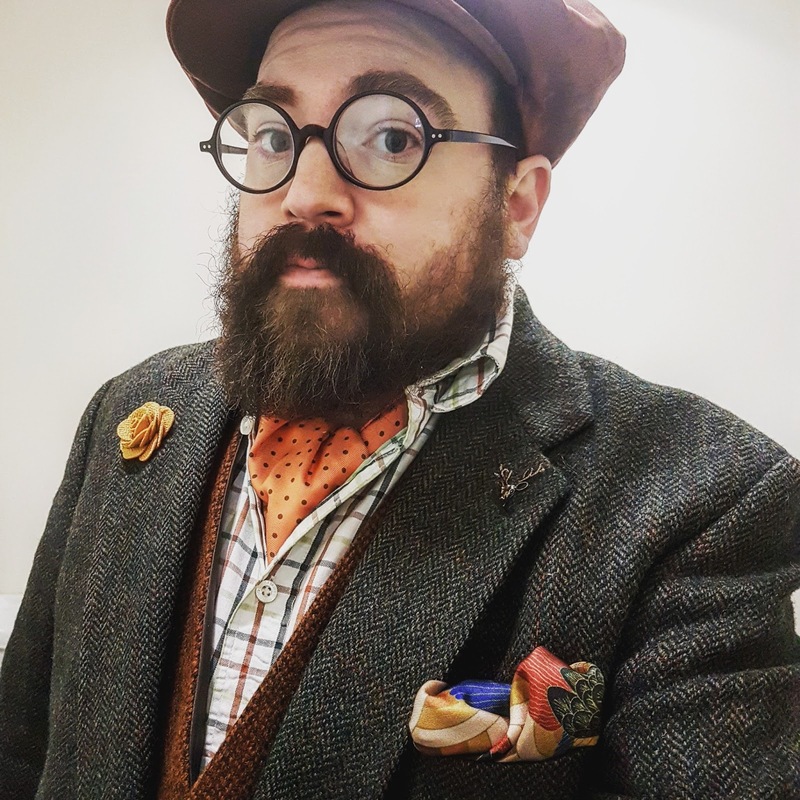 At the moment, my personal style is evolving towards two looks - university professor and gentlemanly explorer. 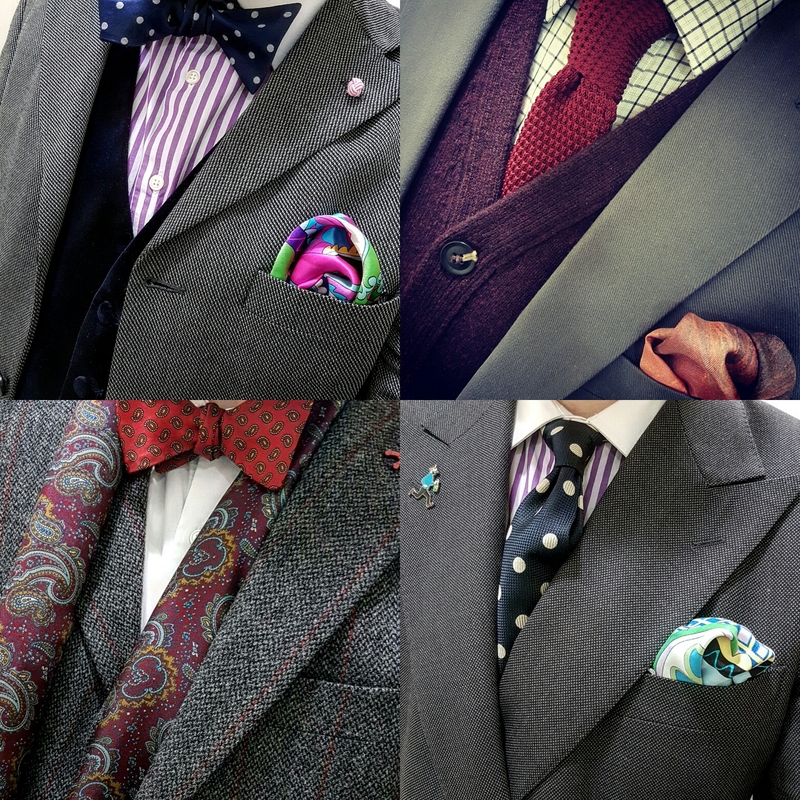 For the university professor look, it’s all about the tweed, bow ties and glasses with lots and lots of texture. The explorer look is about thick jumpers, coats and a sturdy pair of boots. Of course, there will be crossover from time to time. As part of the adventurer chic I’m going for, I bought a Woolly Pully commando style navy jumper from a UK company called Outdoor Knitwear. 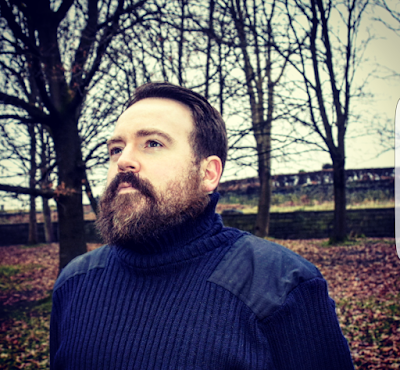 Based in Leicester, Outdoor Knitwear produce the Woolly Pully for the military and government. In which G.M. Norton coins the term ‘double silk’. ‘Double silk’ is a phrase that I now claim ownership of (oh go on, you can use it too). Like most things I come up with, this was dreamt up on the spot when I was wearing a silk cravat and pocket square. As I mentioned a couple of weeks ago, my beloved secretly ordered me a pocket square from Cravat Club’s new Japanese Ukiyo-e collection. 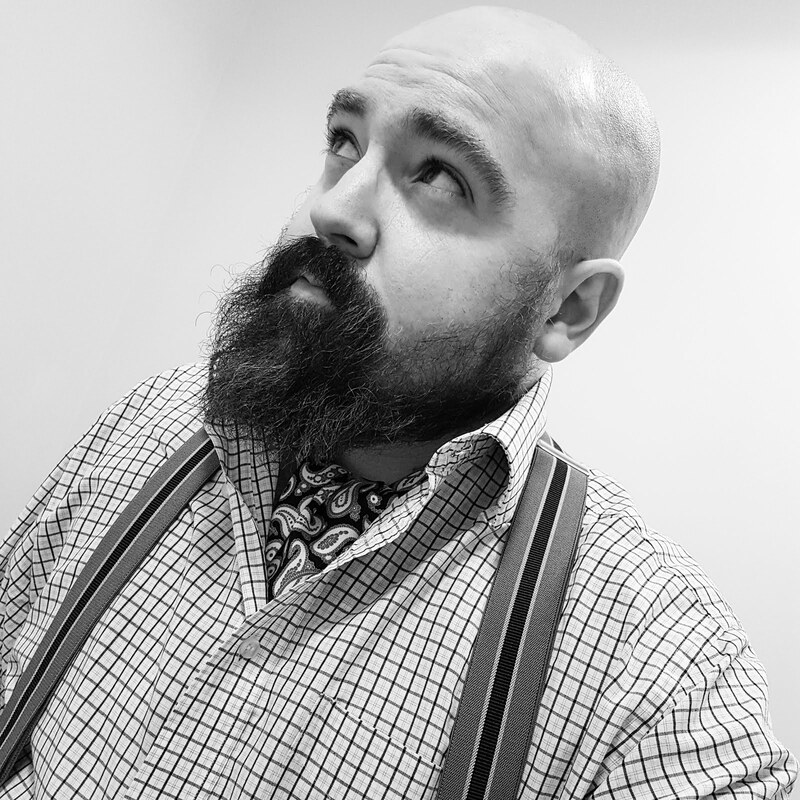 Then my generous chums at Cravat Club decided to surprise me themselves with one of their cravats. 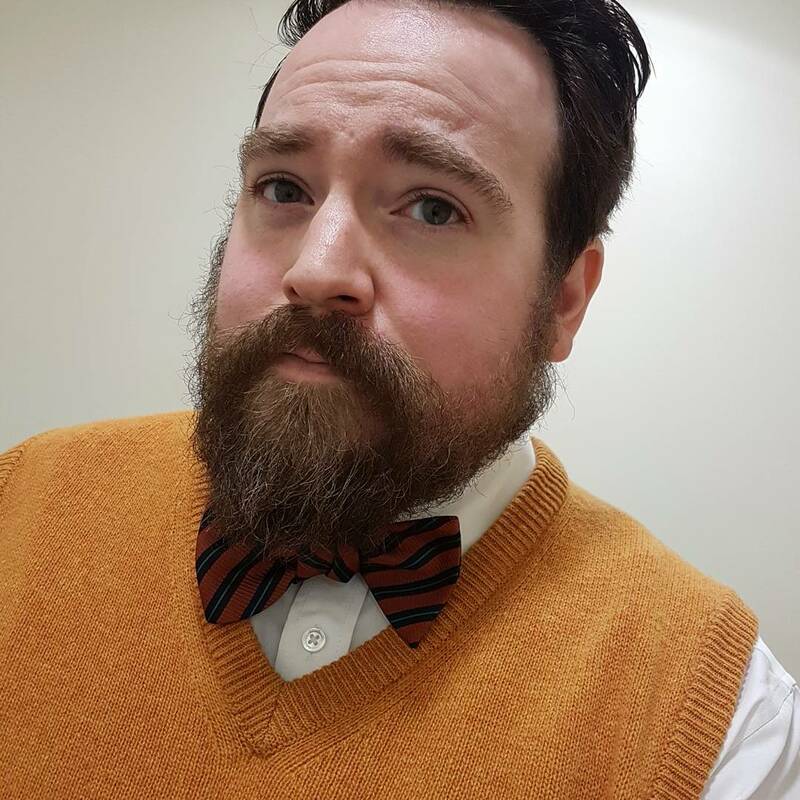 They sent me their INDIANA cravat, which perfectly complements the orange hues in the pocket square.